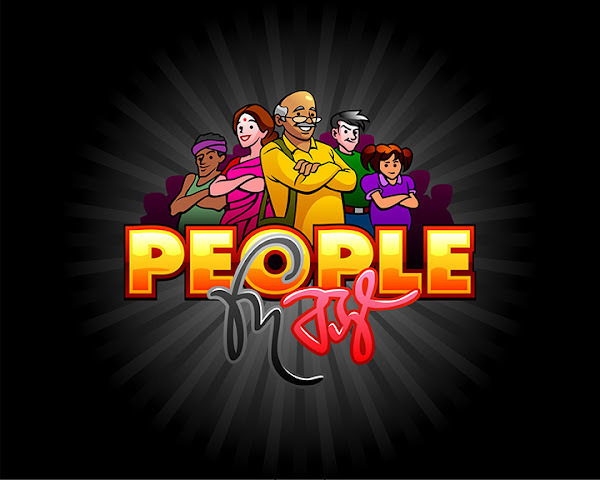 Illustrative logo design for television reality show - People D Boss. My friend Sandip Jaydhar from Mousun Creations asked me to design a logo for one of his proposed reality show projects. Here is the logo for People D Boss. 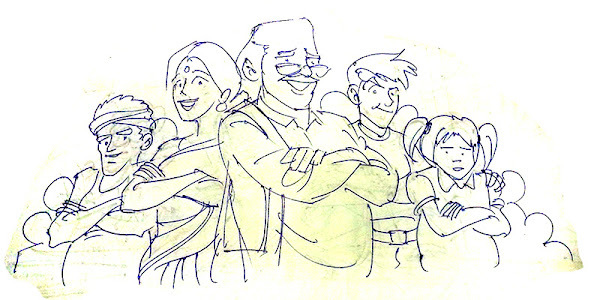 And here is the sketch from which the logo has been traced and created upon.